A form of alternative medicine, aromatherapy is gaining momentum. It is used for a variety of applications, including pain relief, mood enhancement and increased cognitive function. There are a wide number of essential oils available, each with its own healing properties.The inhaled aroma from these "essential" oils is widely believed to stimulate brain function. Essential oils can also be absorbed through the skin, where they travel through the bloodstream and can promote whole-body healing. 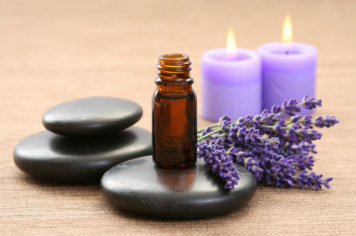 Aromatherapy can be a tremendous help in stress relief. We are all faced with stress at some point in our lives. Controlling it is crucial to your overall health and well being. The human body, with its intricacies, beauty and mysteries shows a remarkable ability to survive. Cells, organs, proteins and hormones, each one essential to our body’s proper function, all work together in order to keep us alive and healthy. At the core of our ability to stay alive lies our immune system, a system of astonishing complexity. Researchers discover something new about immunity virtually everyday. 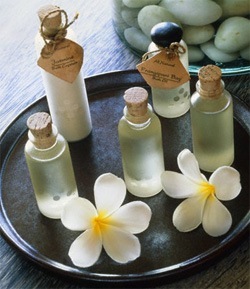 Aromatherapy is both a psychological and physical healer. It is a discipline that treats the individual as a whole. When it comes to our immunity, aromatherapy can help us by working on both the psychological and physical level. It can improve our emotional health as well as support our bodies against microbes.